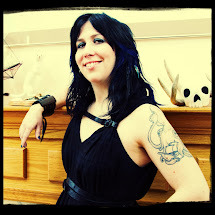 The Crooked Art of Lana Crooks: Adventure Awaits! This Saturday, April 12th 6-9pm, at Clutter Magazine in Beacon, NY! 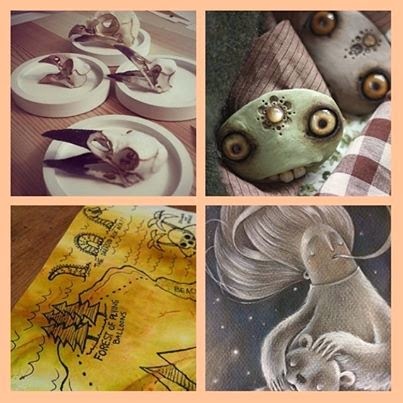 New works from the woodland by Amanda Louise Spayd, Kelly Denato, Melita "Miss Monster" Curphy and Myself! "Scout ahead and forage through the dark forests on a woodland adventure! 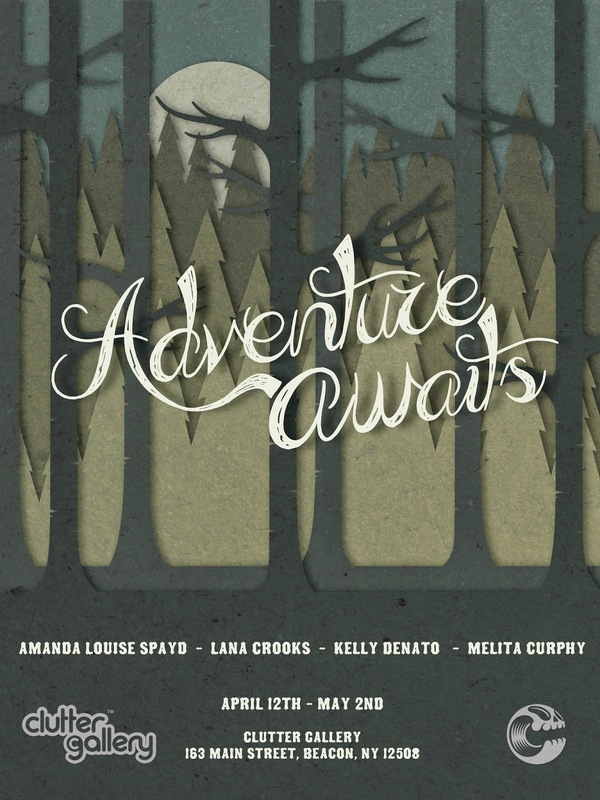 Embark on a quest through the wilds, guided by Amanda Louise Spayd, Kelly Denato, Lana Crooks, and Miss Monster (Melita Curphy). Will you uncover mysterious creatures worthy of adding to your cabinet of curiosities or will you be taken deeper into the thickets by something else entirely? The woods do not yield its treasures easily, you must choose your own adventurous path carefully… The rewards are great and the dangers are even greater. Good luck! Choose well." In NY this weekend? Come up and give Kelly and I some high fives! Nowhere near NY? Sign up for the preview list at https://shop.cluttermagazine.com/gallery to see work right after the opening reception. Some teaser images and a write up about the event can be seen on the Spanky Stokes blog. If you are on Instagram, check out #AdventureAwaitsExhibit to see behind the scenes images from each artist. ⦁ تطهير العفش لمتواجد بحديقة البيت: لأنه الأكثر عرضة للأوساخ والأتربة نظراً لأنه متواجد بالهواء الطلق تجدنا نستعمل التنظيف الرطب خاصة نحو تطهير خشب البامبو لأنه غالباً يجف لهذا يتطلب إلى ترطيب نحو التنظيف.